Recently adopted planning and land use legislation. For information on pending legislation, contact the Clerk of the Board. Please note that while there may be a delay between the effective date of legislation and the integration of that legislation into the online Planning Code, the Department is obligated to implement new legislation upon the effective date. Interim Zoning Controls are adopted by the Board of Supervisors typically without a hearing at the Planning Commission or a formal analysis by the Planning Department. 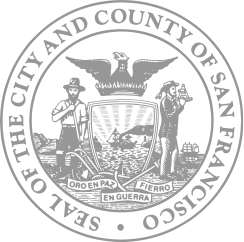 They are not incorporated into the online San Francisco Planning Code but nonetheless carry the full weight of law until such time as they expire or are terminated by action of the Board of Supervisors. To view details of any of the items below, visit the Legislative Research Center of the City and County of San Francisco Board of Supervisors and search using the Board File number. Use the dropdown to select between summaries or controls.